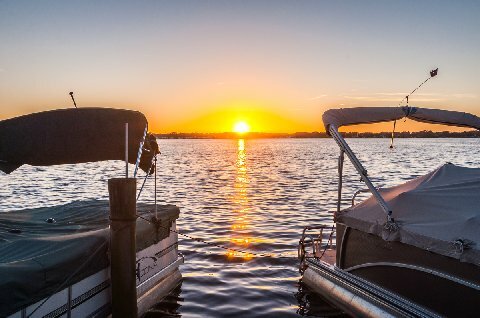 One of the most eclectic of the Tampa Bay areas, the coastal community of Palm Harbor is nestled along the Gulf of Mexico. Boasting the 2500 square acre, freshwater Lake Tarpon; it is also home to the world-famous Innisbrook Golf and Spa Resort. Featuring uniquely defined areas like East Lake, Ozona, Crystal Beach, and the 8,000 acre Brooker Creek Preserve; the popular historical district in Downtown Palm Harbor is where annual events like the Citrus Festival are celebrated. Luxury homes dot the waterfront. Unique to Florida’s coastal regions, the terrain rises from the Gulf to an average elevation of 25 feet and ranges up to 80 feet above sea level. A mere 35 minute drive to Tampa International Airport, Palm Harbor offers a broad selection of architectural home designs, and a wealth of excellent dining, marinas, beautiful beaches, and parks.